First issued in 2003 by publisher Image Comics, the comic is written by Kirkman with art by Moore (issues # 1 - #6) and Charlie Adlard (issue #7 onward). Moore continued to do the covers through issue #24. The series received the 2010 Eisner Award for Best Continuing Series at San Diego Comic-Con International. A television series bearing the same name premiered Halloween 2010 on AMC. 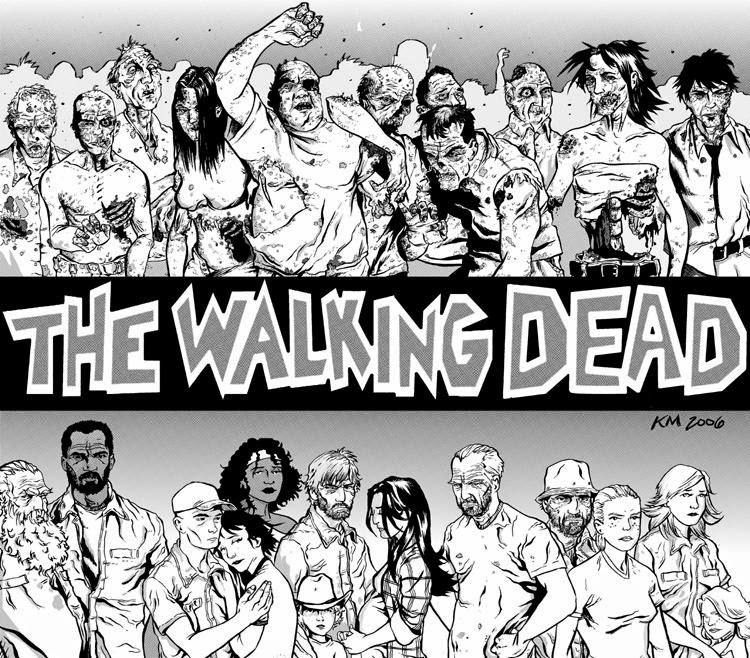 The series has inspired a Kirkman-approved prequel series of novels prologuing the comic book's timeline.